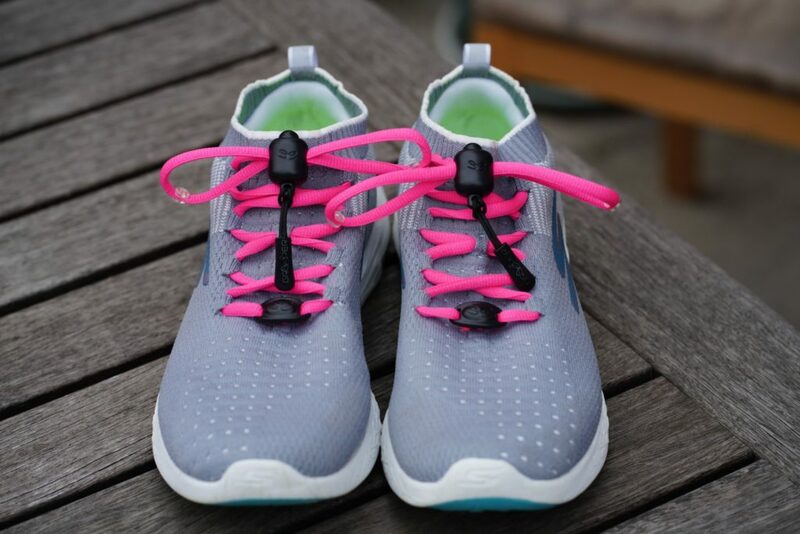 Team Passion Fit is a group of Triathletes of different ages and abilities based in Cheltenham. They are led by dynamic duo, husband and wife team, Tom and Loren Ward. Tom is head coach and Loren is team manager. The whole team love to share their journey, passion and success with others. 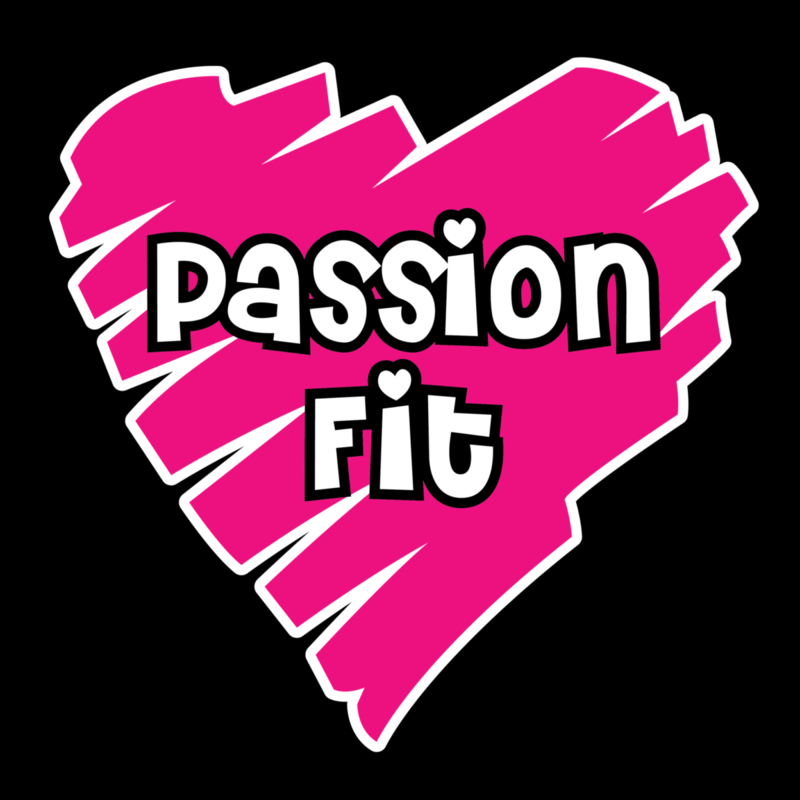 Look out for them, in their vibrant Passion Fit gear, training together in and around Cheltenham and competing at various events around the UK and internationally!